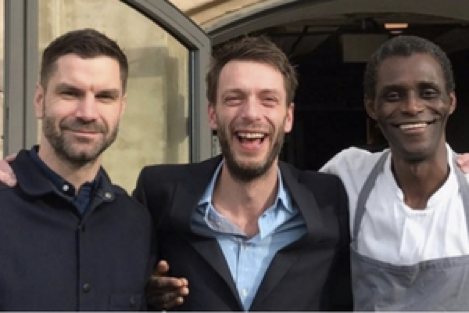 After working for more than 10 years at the Michelin-starred restaurant, “Noma,” Ali Sonko is getting a big raise. 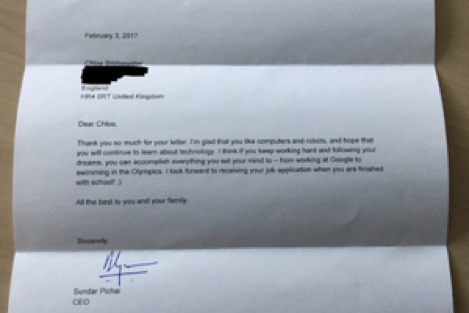 When 7-year-old Chloe Bridgewater sent a handwritten letter to Google CEO Sundar Pichal, she got an unexpected response from the company. 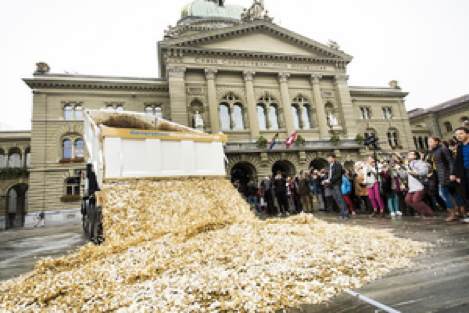 Can a Universal Basic Income Save the World? A universal basic income could minimize gender, racial, and wealth inequalities. So why aren’t more countries doing it? When robots inevitably take over the world’s assembly lines, the least we can do is make companies pay for it. 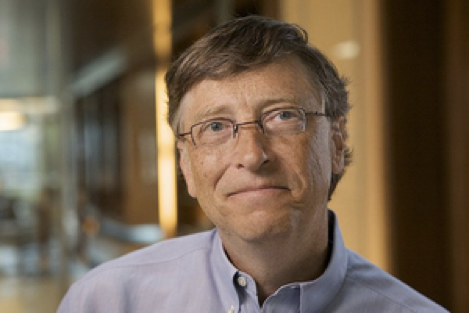 At least that’s what Bill Gates thinks. 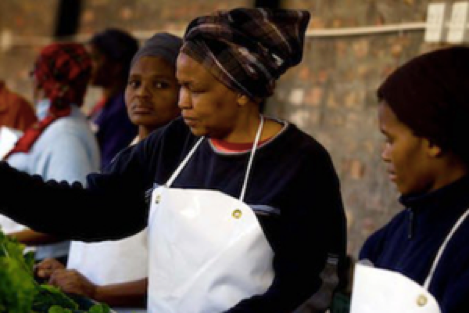 Empowering women to start and grow businesses is key to reducing global inequalities. Take action now! Don’t call it a comeback! 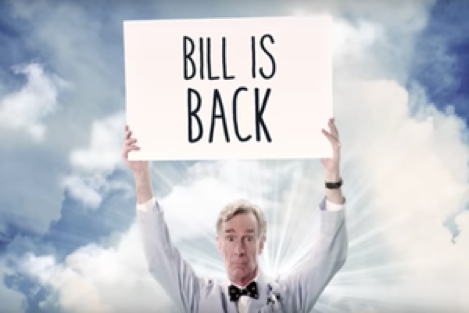 Everybody’s favorite wacky scientist and Global Citizen, Bill Nye, has a new show on Netflix, and he’s preaching the truth.